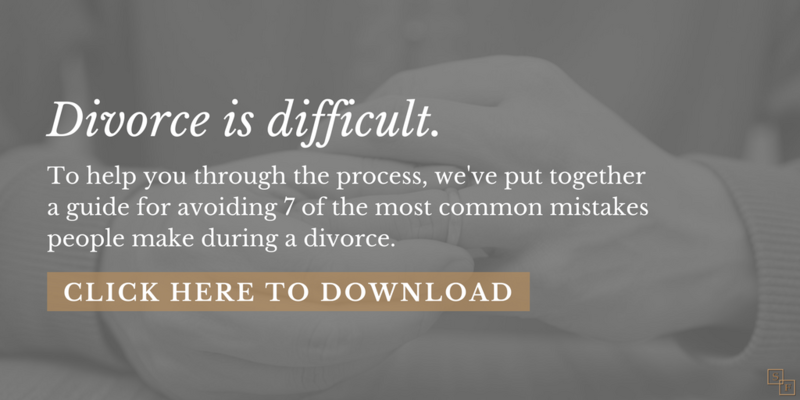 Family law, especially divorce, can be complicated, confusing, and stressful. Our experience in working with clients going through tough and emotional situations has prepared us to be able to better prepare clients for the entirety of the process and help coach them through key timelines, steps, and events. If the case ends up going to litigation, we know that the better prepared a client is for that scenario, the easier it is to go through it. We talked with WCNC Charlotte Today about a few of the things we’ve learned in working with family law clients in NC and offered guidelines on what to do, and what NOT to do, when going through a divorce. Or, you can download the entire guide (FREE) by using the button below. We know this is a very challenging and unpleasant time. Our job is to make this as easy and as efficient as possible.